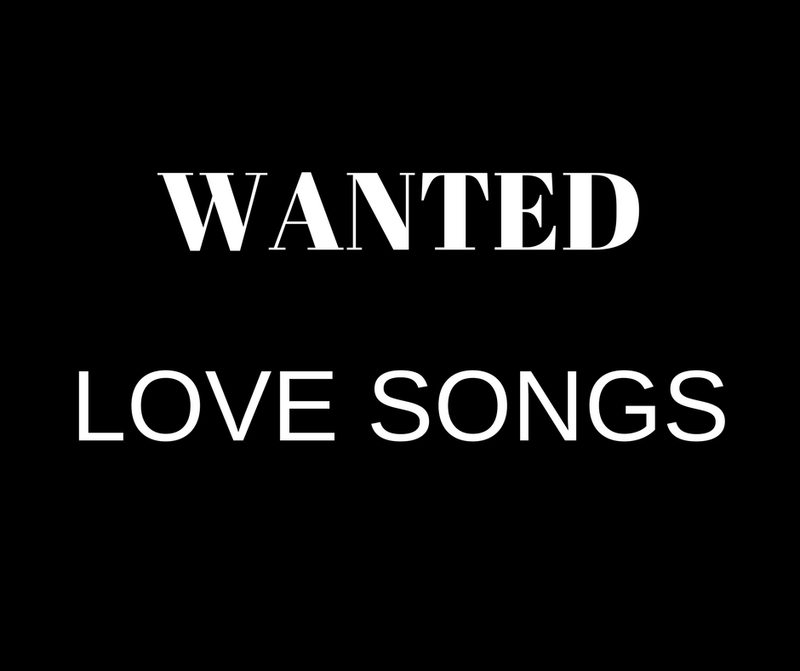 We need love songs! I can’t think of a time more primed for love songs than now. And when I say “love songs,” I mean brotherly/sisterly love songs. The world appears to be a powder keg ready to explode at any minute. Music has incredibly powerful influence and now would be a great time for another “We Are The World” don’t you think? A song with lyrics straight down the middle with no slant to the left or right. Just the simple words “Love One Another.” So, the challenge is on! Maybe songs exist that I’m not aware of or maybe someone is writing one as I post this blog. If you know of current songs that fit the mold, please post a link in the comment section.